From a site survey we can identify and assess the structure of the building, and understand the clients’ scope and requirements including the category of the system. We can then design a system which meets current legislation, including a reduction in false alarms, which saves time and money. 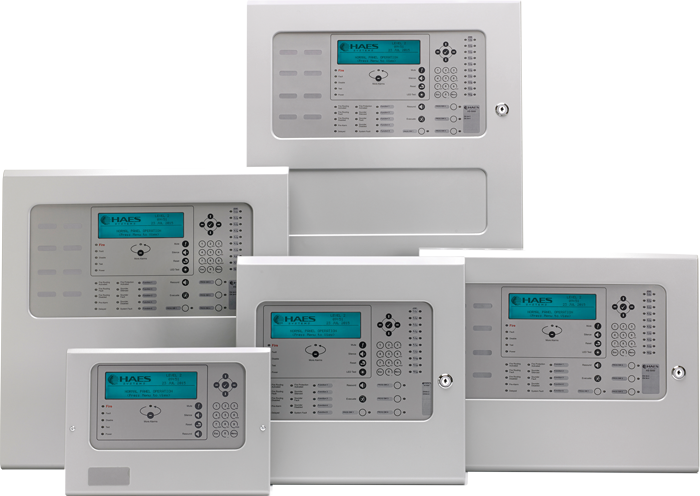 We use a range of supply partners to offer the system specific for the premises. All our systems use open protocol technologies which can be maintained more cost effectively than closed or maintained protocols. All equipment supplied meets current British Standards and EN54 requirements. Our expert, fully qualified technicians will install your system with minimum disruption to your business. Each installation is tailored to each premises with cost and aesthetics being major factors to consider. All our installations are completed using the recommendations of BS5839 parts 1-9 and BS7671 Amendment 3 for electrical installations. Our qualified technicians complete a multipoint checklist to commission a system within each set of regulations. Each individual element of the system is checked for functionality. Once commissioning is complete we can supply certification for the project.